Moon and Earth on Space, Element of this image furnished by Nasa. 4k00:58The full moon sees the traces of the oaks. hd00:40Moon Close-up rotation with starry background. Alpha Matte isolated too. 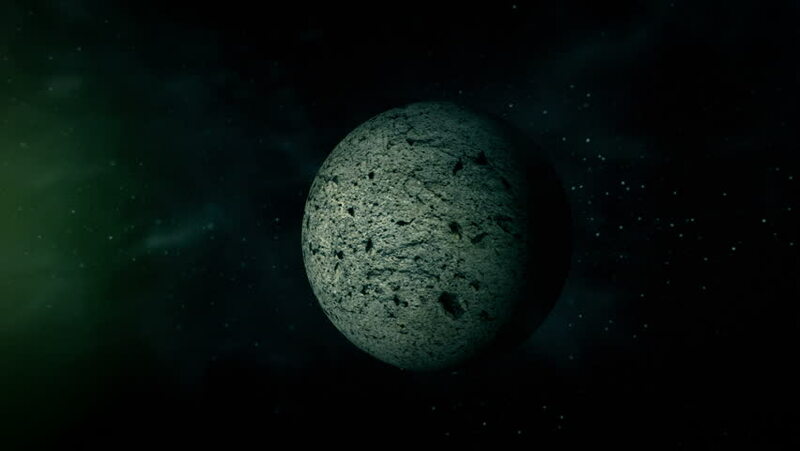 Moon surface is simulated like the real. 4k00:20A smooth, gentle entry into orbit around Iapetus. Reverse this clip for a departure shot. Data: JPL/USGS Astrogeology. hd00:15Moon Phases (24ps). Sun light passes and creates shadows, showing each phase of the moon from Earth's perspective.